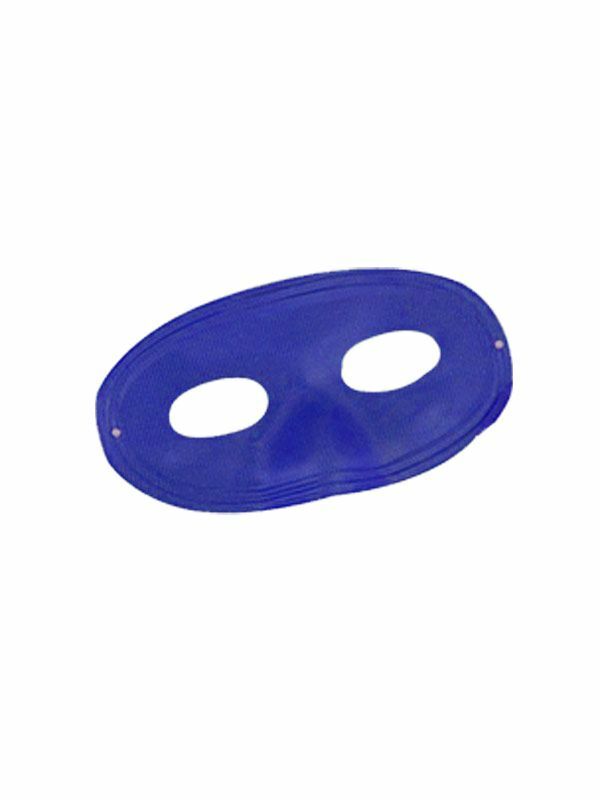 The Blue Domino Adult Mask is a fun costume mask that can work well with so many different costumes and character choices. The eye mask features a royal blue color that really stands out. Order your Blue Domino Adult Mask today!